Standard Interface Device (SID) technology is either incorporated within or connected to a range of products that are learned into Chiptech personal response systems and monitored through a monitoring centre. Chiptech produces a number variations of SID to help manage the life risks associated with living in the community or care facilities. Chiptech offers technology solutions to help support the frail and elderly, people with specific conditions, or with intellectual disabilities. The Wall Mount Button enables people to remain independent in residential settings with the knowledge that help is only a button press away. Chiptech's innovative Standard Interface Device (SID) is fitted in the Brooks Relay Base. 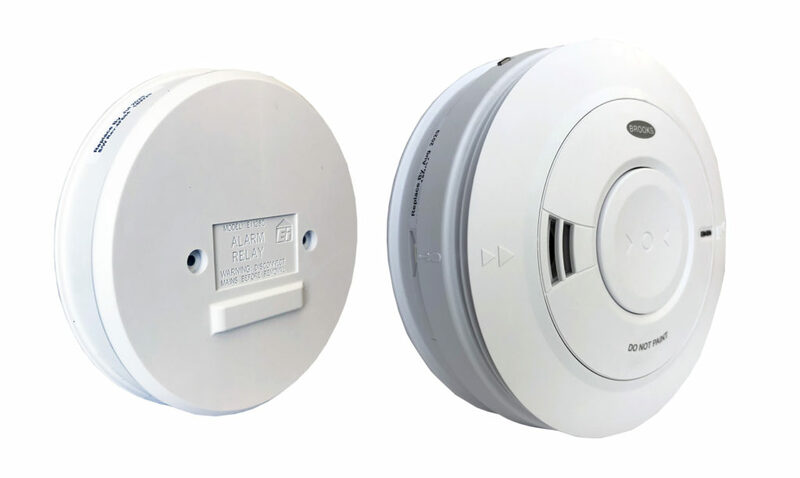 This can be interconnected between and up to 12 Brooks mains powered photoelectric smoke alarms, or heat detectors, in a single dwelling, to provide a fire alert to the Chiptech base unit. SID is fitted inside the ‘Brooks Extended Base’ that connects to one of two Lithium Battery Powered Brooks Smoke Alarms ( E1B650i series). 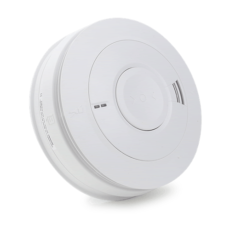 These Brooks smoke alarms feature a high performance photoelectric chamber, 10 year lithium battery, large test / hush button, and optional wireless interconnections to sound other smoke alarms within the premises. 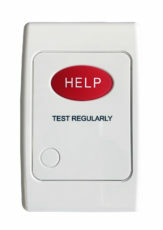 The Door Contact is designed to provide a local alert when a door is opened during pre-set hours, to ensure people are safe and secure in their home environment. 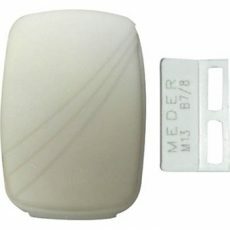 SID is available as a universal interface device so additional third party devices can be connected and the personal response system utilised to send an emergency alarm.